It's that time of year again, when retailers go all out to attract holiday shoppers. What can your small business do to prepare for holiday sales? On average, shoppers are expected to spend 3.7 percent to 3.9 percent more this holiday season, according to two reports (by Wells Fargo and the National Retail Federation) recently mentioned in the Charlotte Business Journal. How can your business get a cut of this? Begin promotions before Thanksgiving. Many small business owners plan to promote their sales way before Americans sit down for Thanksgiving dinner. This is a good way to get a head start, of course. But before you do, be careful with your ads and make sure that they are not deceptive or misleading. Go mobile. Going mobile is becoming more common than ever these days for small businesses. It's a great way to capitalize on the popularity of smartphones; most customers appreciate having a nifty app to use when shopping. Use social media to your advantage. Social media promotions are a great way to boost sales. Take advantage of the fact that social media usage is more common than ever, and help your customers save a little at the same time. Promotions can give customers an incentive to purchase something from you, which can go a long way for sales and customer loyalty. For example, with every Foursquare check-in during the holiday season, consider offering a small discount. Hire more holiday help. 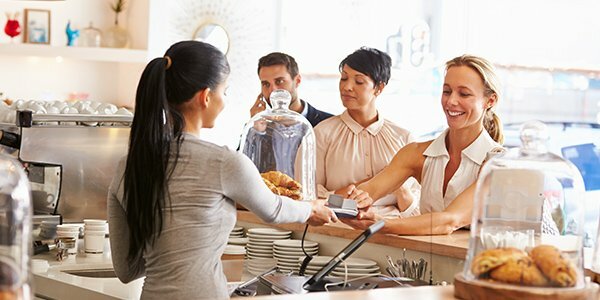 With many businesses expanding their products and services to draw a larger crowd during the holidays, you may also be expanding your sales staff to meet increased demand. But remember to keep certain legal considerations in mind when you do. For example, standard labor laws still apply, and there are special rules that apply when hiring teenagers. Want to run your holiday game plan by someone to ensure that it is legally sound? You may want to consult an experienced business lawyer who can help you avoid legal problems during this most wonderful (and important) time of the year for small businesses.